Are interior design trends worth paying attention to at all? People have some pretty strong opinions about them, including articles titled “The 15 Most Hated Home Decorating Trends That Need to Die” or “Sorry, These 14 Home Decor Trends Are Out”. But who decides what is “in” or “out”? In our opinion, trends are simply styles that have caught the attention of people, either from interior designers who favor particular looks, TV shows and other media featuring a style, or even just retailers selling and promoting different looks. Many that are “out” are likely to be “back in” within the decade, and many that are “new” are just modern versions of popular old trends (that we’re sure someone called dead at some point). Your home is yours and yours alone. Well, yours and your family’s. Despite what designers, writers and retailers think of a style, you ultimately are the one who has to live with it. If it makes your living room feel inviting and warm, or your bedroom calming and restful, and they’re places that you enjoy being in your home, then you have done well. No one else’s opinion really matters. If the old 80’s olive green and burnt orange fill you with happiness, then you do you and enjoy it to the fullest. Take advice you want and leave the rest. If you’re looking, however, to restyle an area in your home and you’re not quite sure what to do so you’re looking to trends for guidance and inspiration, know that you don’t have to adhere to the style according to designers in order to utilize it. If you love the look of sharp, clean lines and angles but the style you’re going for is all about soft edges and rounded corners, that might not mesh well, but then again, who’s to say it won’t if you stick with the colors, accents, and textures it features otherwise? Obviously, of course. But if trends matter to you, consider styles that allow flexibility and fit pieces you already own and love, or tastes you’ve retained for years. 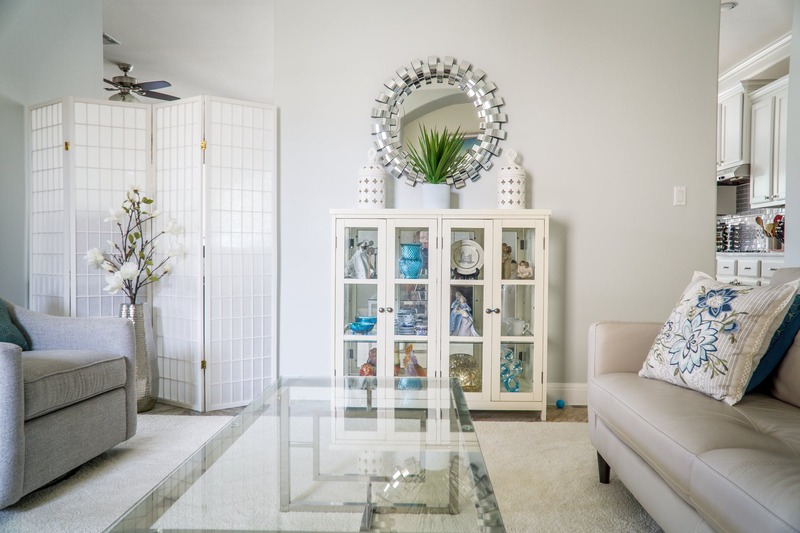 Think about how you can change up a style by swapping out art pieces, accent items, decorative pillows and throws, and see what kind of flexibility that trend gives you to evolve your own style over time. If it’s too rigid to where evolution would require a massive overhaul, it’s quite likely you’ll come to regret it. Figure out exactly what you like about a trend. When it comes to identifying a lasting trend versus a passing one, the most important part is to figure out what exactly it is that draws you to a specific trend to begin with, and then go from there. Minimalism is a great style to use to explain. The premise there is clean lines, lack of ornate furnishings or details, and a focus on textures as opposed to patterns to keep the visuals calm and quiet. The color schemes in minimalism usually are neutrals – whites, creams, greys and blacks. Another big goal of this style is to make small spaces appear larger – much of this is accomplished by utilizing dual-purpose items. Natural light is a big factor in this style. If you live in a small and dark home, you’ll want to focus on how to best utilize any light sources to give the appearance of bright areas. Pops of color and texture are accents only in this style. 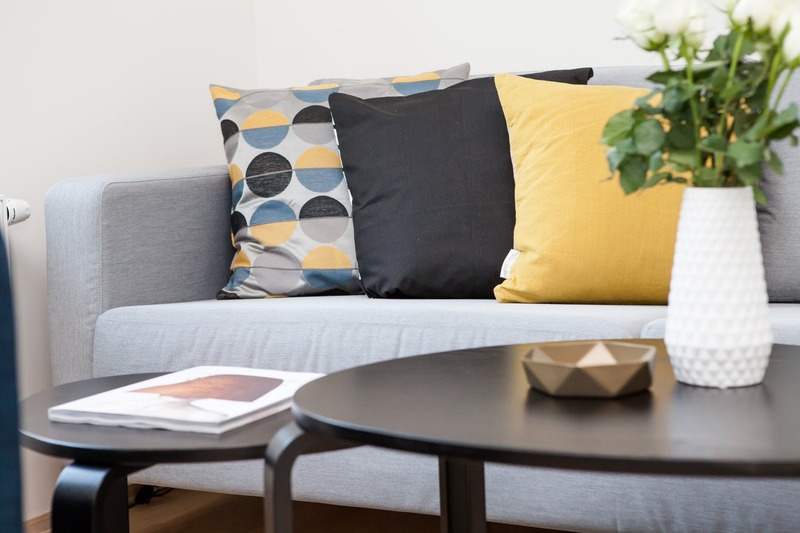 A fur throw, an bright teal accent vase for the coffee table, a large print of abstract art above the couch – minimalism is a great style for evolution as long as your base style sticks to the clean, bright, neat, simple and neutral basics. You can swap out the color pieces seasonally or any time you want a refresh. There’s mixed feelings among many regarding this style, but honestly, we love it. It’s laid back, soft, and mixes French, vintage and farmhouse styles in a way that really is timeless. It got a reputation for being appealing to much older generations, but it’s really so much more than that. 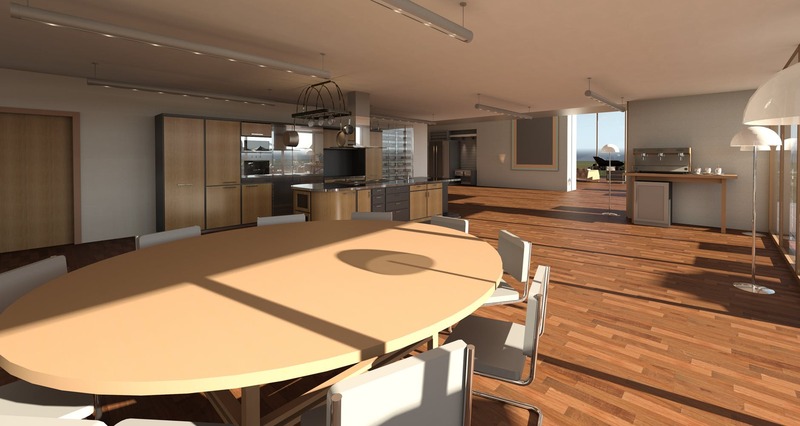 Like minimalism, the color schemes here again are neutral – white, beige, cream, and lots of wood. Texture is a big part of the base of this style as well, but there’s a little more to it than minimalism. Fabrics are soft, like wool and cotton, wood is either natural or rough for a vintage or antique look. Furniture and accents here are often ornate. French style has lots of detail, and clutter is actually part of this style, though carefully chosen clutter. Flowered teapots on a shelf that never get used are perfectly acceptable. A big gilded golden mirror and crystal chandelier? Totally on point here. Mismatched and eclectic items are totally on point, as long as they have a common theme, which allows this style lots of flexibility to evolve with your tastes. As mentioned above, being able to set a style that allows flexibility can be your perfect middle ground if you love trends. Swapping out pillows, artwork, throws, decor accent items and so on when you find a new style you love works beautifully in otherwise-neutral designs. Yellow, grey, white and black in chevron patterns has been a huge recent trend, but one that definitely will grow old. But when you only have it in your room in the form of a rug, some throw pillows, and a piece of artwork, it’s an easy thing to remove when the trend dies or you grow tired of it. That said, if you love it, go for it. Neutral bases aren’t a necessity, and neither is avoiding something if you know you love it and aren’t going to come to hate it over time. In a way, think of interior design trends like a tattoo: If you’ve loved it long enough you don’t think you’ll ever stop, go all in. But if it’s something popular right now that you’ve grown to love from exposure, you may not want to make it permanent until you’ve been set on it long past its period of popularity. If you want help styling your home’s window coverings to match your tastes, give us a call! We also do upholstery and accent pillows, so we can certainly work with any trend – or lack thereof – that you love most.